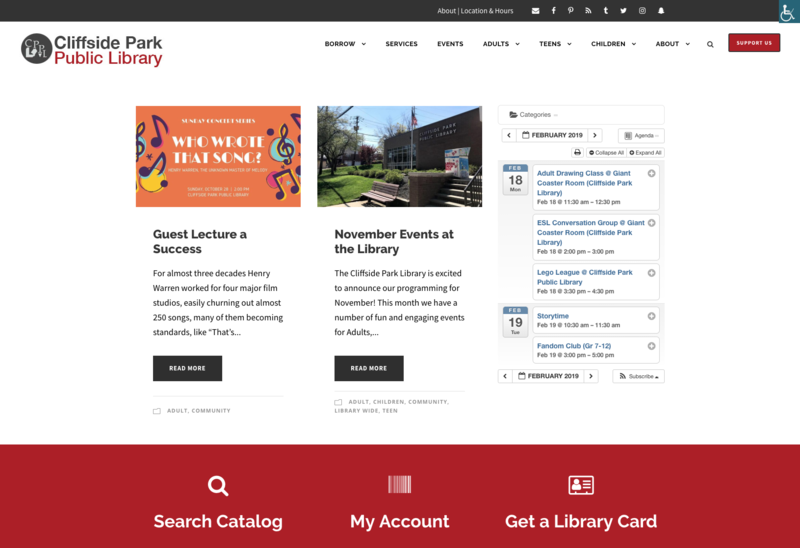 Digital Strategy Associates collaborated with library stakeholders to identify, develop, and implement a website design strategy that addresses their existing needs and future goals. 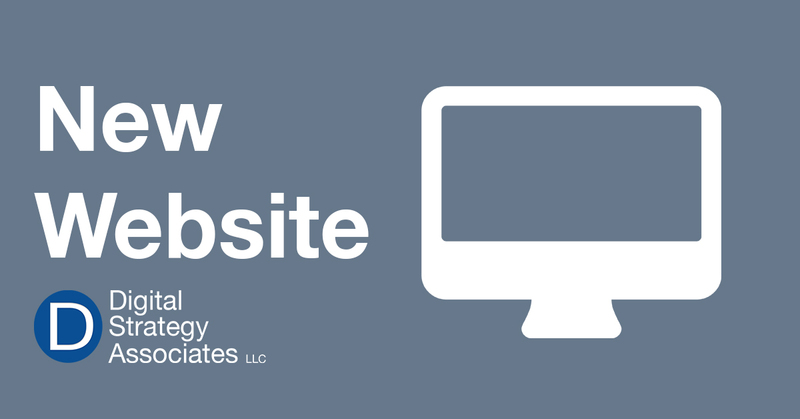 The newly designed, responsive website, looks great across all devices and computers, including tablets and smartphones. With an easy to use content management system, staff can post news and announcements. Implemented the Wordpress Content Management System to provide robust, flexible, and user friendly management capabilities. Transitioned existing client content into the Wordpress MySQL database. We provided on-boarding and training services as needed.